According to the Center for Disease Control and Prevention, about nine million people were served by long term care services in 2014. While these include both medical and non-medical services, it’s noteworthy that non-medical services have been increasing. People are making a shift toward having outside caregivers provide them with senior care services. This could be in part to many different things. For some, there is that added benefit of growing older in your own home. For others, there is the opportunity for your children to become your formal caregiver. Hence, this has the added benefit of comfort for certain seniors. 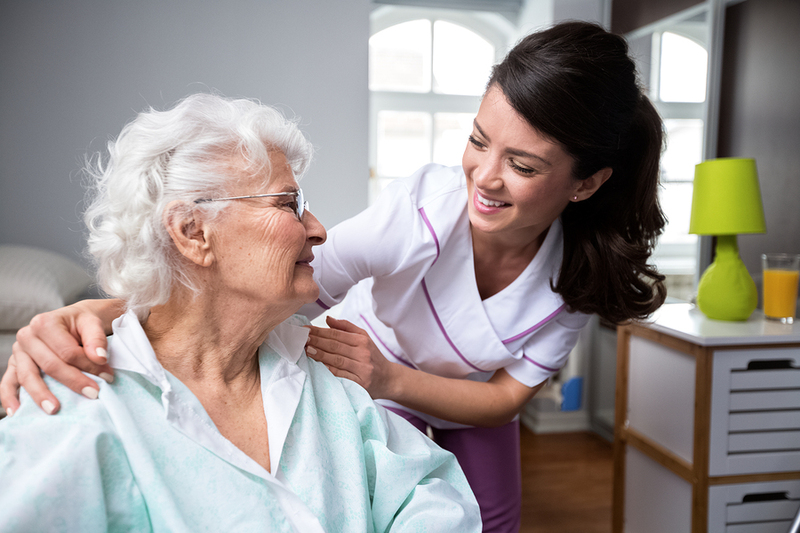 And while in home care services grew in popularity because of this, there are growing attempts at expanding senior services to include communities that may not have as easy access. This includes and focuses on immigrant communities. That is why the Coalition on Limited English Speaking Elderly(CLESE) has sought to make elderly care services more accessible to seniors in our community. By targeting underserved elderly communities, CLESE has helped expand and progressed the way that adult day services in our communities work. CLESE recognized the dynamics behind senior cares services when they are in conjunction with an immigrant or ethnic elder community. More importantly, they recognized the ways in which being served in a language you speak or understand makes all the difference in seeking and receiving senior care services. It’s this recognition along with understanding the way that different ethnic groups work, that helped them create initiatives for immigrant and ethnic communities. These initiatives serve the communities and elders by allowing them to have caregivers that speak a language they understand. Oftentimes this is their children, and thus why CLESE strove to help create initiatives for adult children to care for their elderly parents. According to the CDC, the number of Americans over 65 is expected to double from 2010 to 2050. This means an increase from 40.2 million seniors to around 88.5 by 2050. Hence, this could mean a dramatic shift in the way we see in home care services continue to grow. Because of this, there is an expected increase in those who will receive long term care. With a growing population that will need care will come a shift in the way we see senior services. In home care and senior care services will become a way of life. And with these growing numbers, we will need to continue to find ways to serve every community of elders involved. Therefore, at one level this will be the immigrant communities. Homecare Powered by AUAF is proud to be a member of the Coalition on Limited English Speaking Elderly. Therefore, we recognize the growing numbers of need in senior care. We strive to make sure that we reach and serve all the elders in our community. Hence, with the growing number of seniors in our Chicagoland immigrant communities, our goals for reaching these elders have grown. This is why we have caregivers that speak in a variety of languages.